Our shooting grounds are located in the picturesque settings of Botany Bay Woods and cover 400 acres. We have a wide variety of stands catering for beginners to expert shooters. We also have various high towers ranging upto 105ft, these allow us to launch our clays much higher in the sky for a more challenging shoot. We pride ourselves on using the latest equipment. We use fully automatic traps (the devices used to launch the clay into the air). We have a wide range of guns from light weight low recoil guns for the beginner to 12 bore guns for the pro. We take safety very seriously and provide all the safety equipment you will need. We can provide anything from a light snack to full gourmet meals. 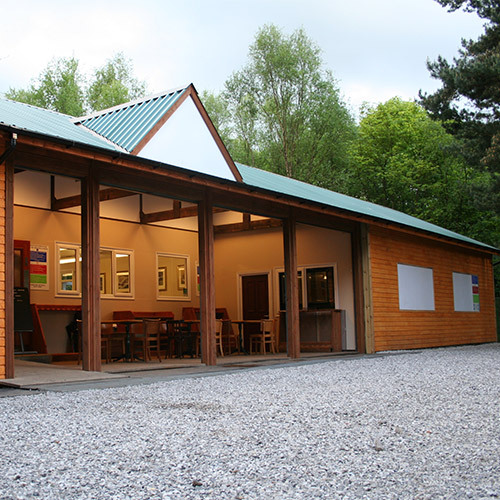 Our on site cafe bar is ideal for picking up a quick snack between shoots. 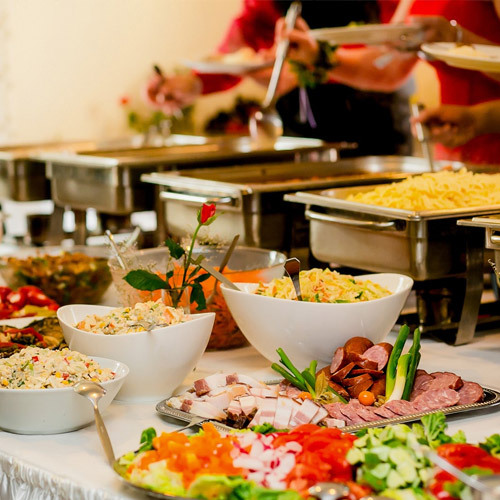 For parties, our expert chef can cook up anything you require. Why not try our hog roast or a barbecue on the patio? We also have a mobile bar license and can provide drinks if required for after your shoot. Please note that the consumption of alcoholic beverages prior to or during the shoot is strictly prohibited. 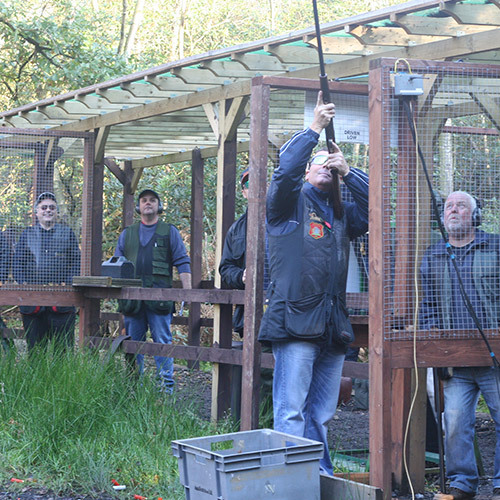 Welcome to Manchester Clay Shooting Club Worsley, located in an area of outstanding natural beauty and set in over 400 acres of picturesque woodlands.